Matt Mckinley isn’t the tallest rider out there, at 5’5″, the Queenstown, NZ based Atlas Bar head chef should be allowed to ride any bike he wants. 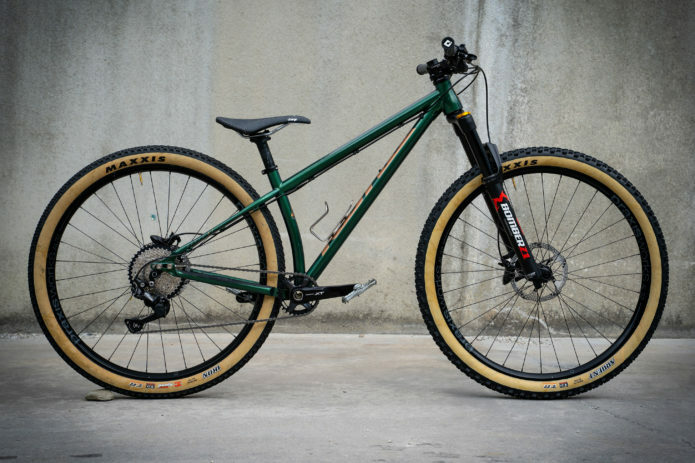 The boys at Bikeaholic think so and have built him this damn rad Honzo ST in size small. 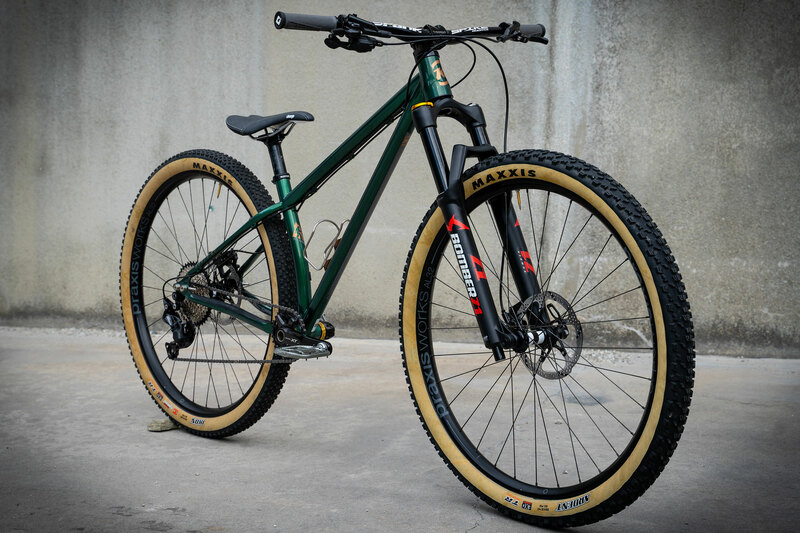 Coming from a road background this is Matts first ever MTB, talk about doing things the right way, if we could all start life on Honzo ST Dream Builds. 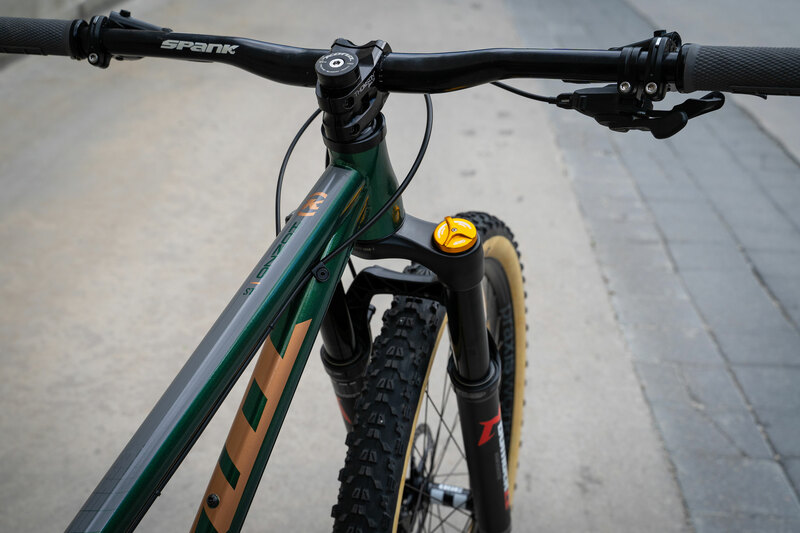 The build perfectly straddles modesty with a touch of class, no where is this more evident than in the drivetrain and brakes. 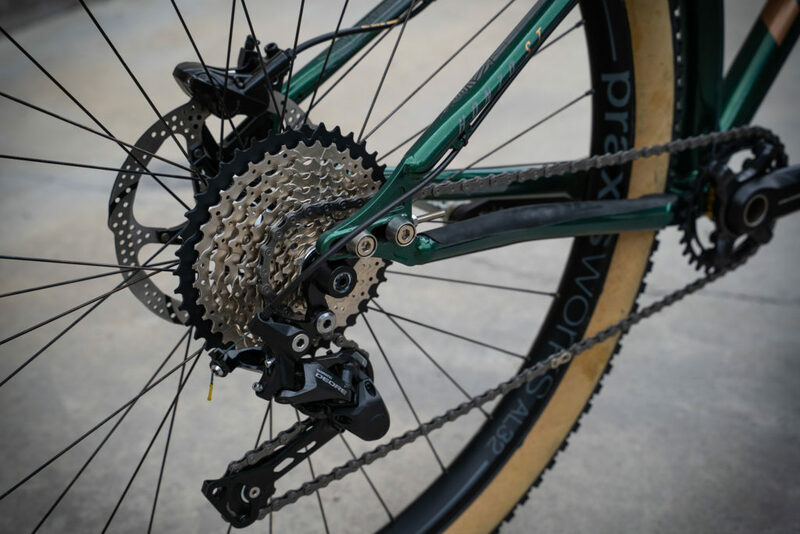 A simple Shimano XT/Deore setup propels the bike while Shimano Deore brakes handle stopping duties. 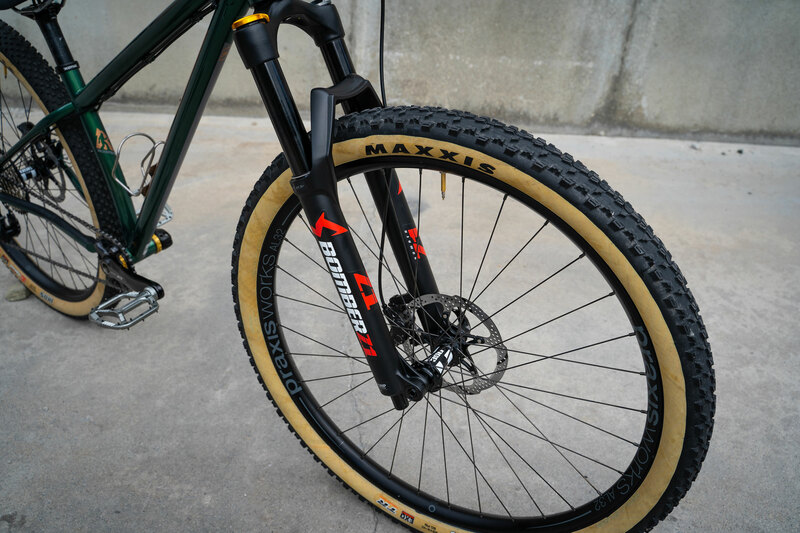 Up front you’ll find a 130mm travel Marzocchi Bomber Z1. 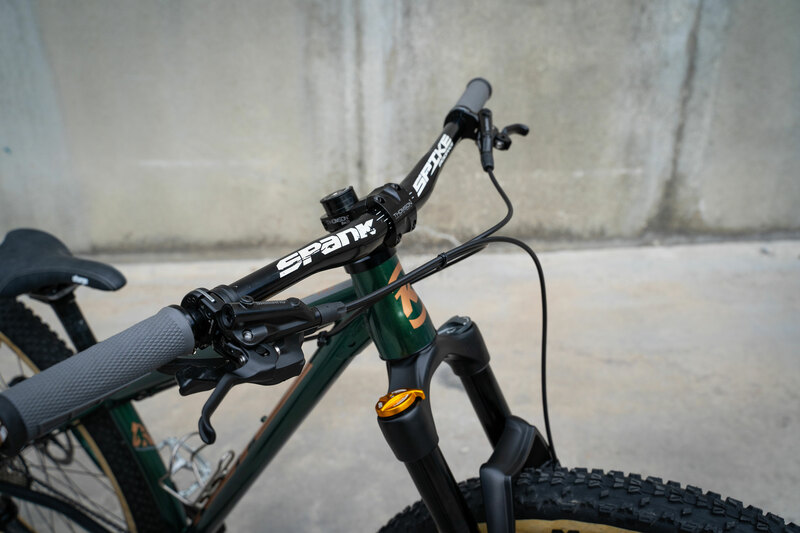 A Spank Spike Race bar is mounted to the bike via a Thomson stem, contact points are courtesy of ODI’s infamous Ruffian grips. 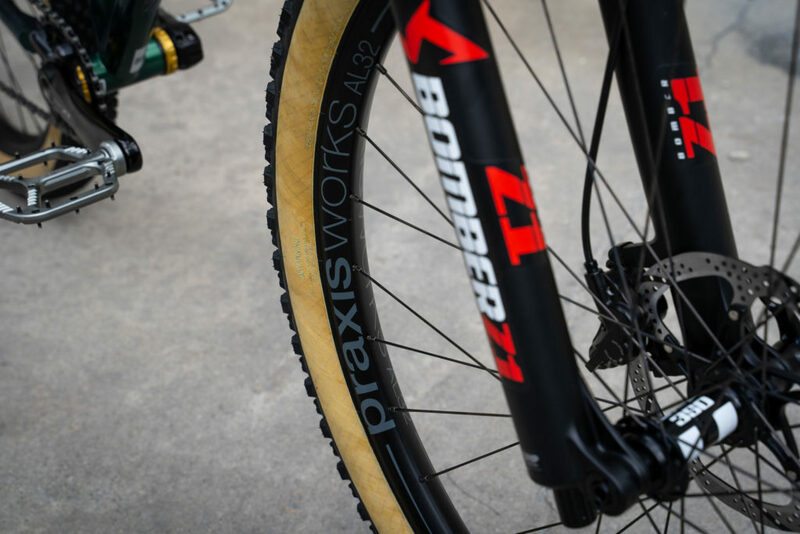 The wheels are a set of Praxis Works AL 32’s… with an internal rim witdh of… you guessed it, 32mm. 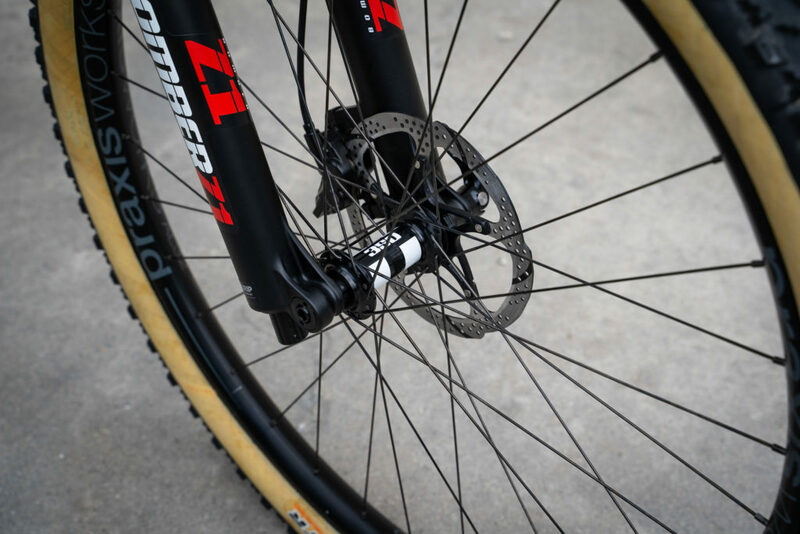 And a laced to a set of DT Swiss 350’s front and rear. That rigid post will be saying goodbye shortly, as it’s getting replaced with a OneUp dropper, which will match the OneUp alloy pedals nicely. 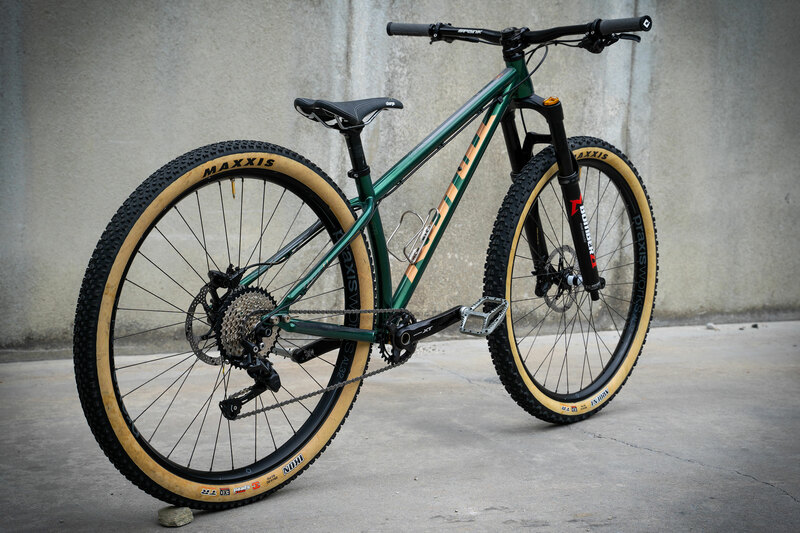 It’s probably also worth mentioning the rad rubber as well, Maxxis skinwalls and a touch style, that’s a 2.4″ Ardent up front and a 2.2″ Ikon out back.